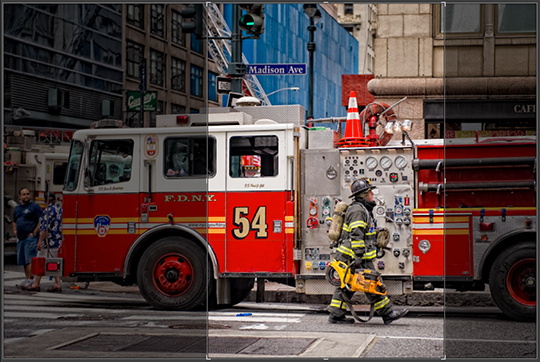 Lightroom 3’s Crop Tool makes it easy to change your photo’s orientation from horizontal to vertical or vice-versa. Press the ‘R’ key to activate the Crop Tool, then press ‘X’ to change the orientation of the crop. You can do this in previous versions of Lightroom by dragging a corner, but LR3 makes it easier and quicker.